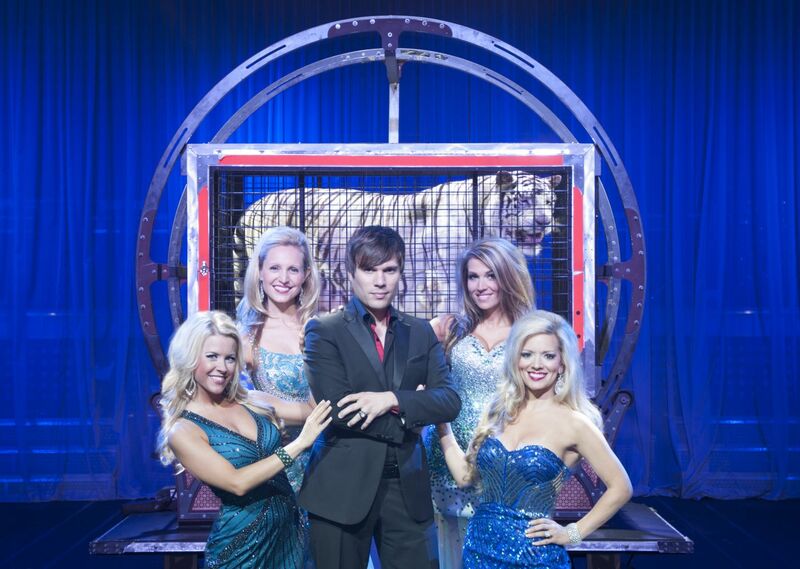 The first and only protégé of world-renowned magicians Siegfried & Roy, Darren Romeo headlines this critically acclaimed full-scale production show featuring white tigers, large-scale original illusions, vocal performances, celebrity impersonations, comedy, and a huge tribute to the magicians who inspired him the most: Siegfried and Roy and Harry Blackstone, Jr. An irresistible, ‘must see’ show for the entire family! Advance reservations required. Hotel charge and ticket purchase will be two separate transactions. Reserve your room at the Econo Lodge Riverside today! 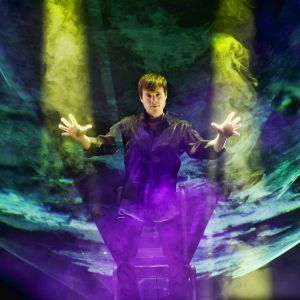 Then call 865-286-0545 to purchase discounted tickets the Magic Beyond Belief!